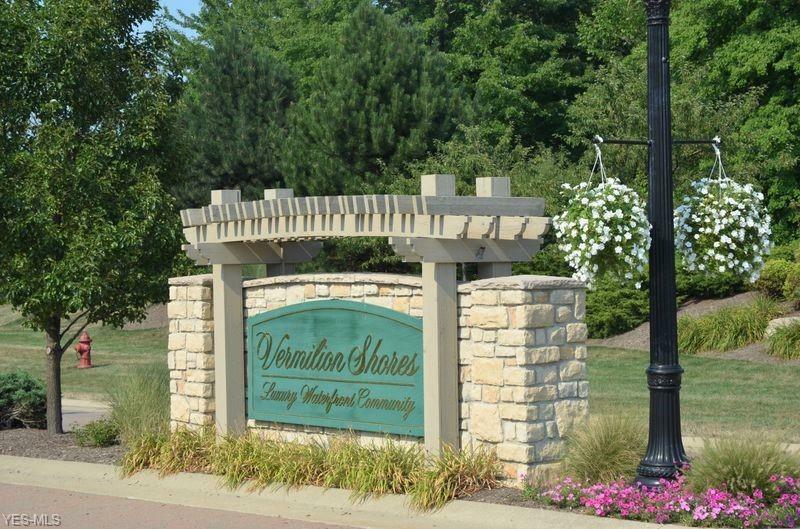 Welcome to the second and final phase of Villas at Vermilion Shores. Make your selections now! 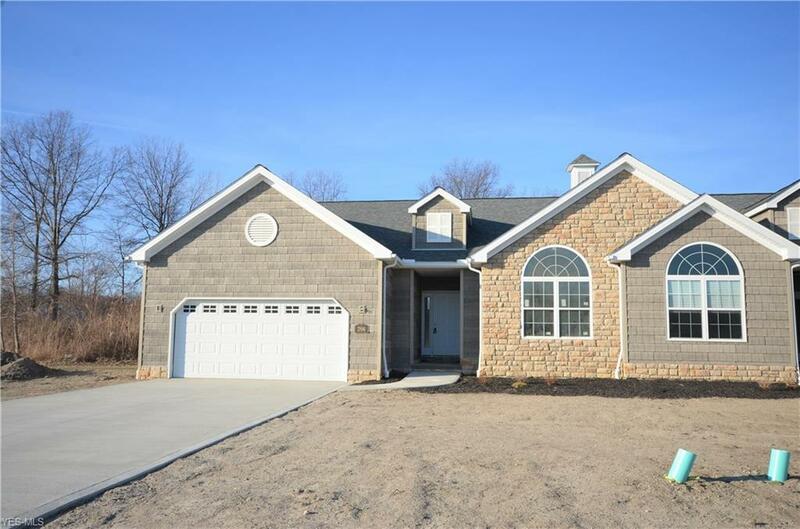 Sales price for new construction includes generous allowances, finishes and appliances. This 1550 sq. ft. Villa has two bedrooms and two full bathrooms. Basement is included in the price. 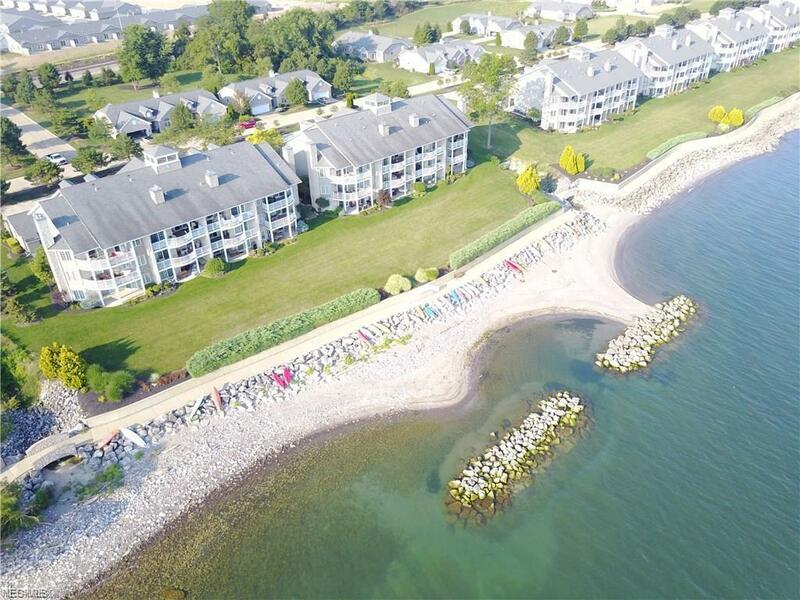 The upscale waterfront Vermilion Shores complex offers an array of amenities including beaches/swimming/pool/clubhouse/tennis courts and more. 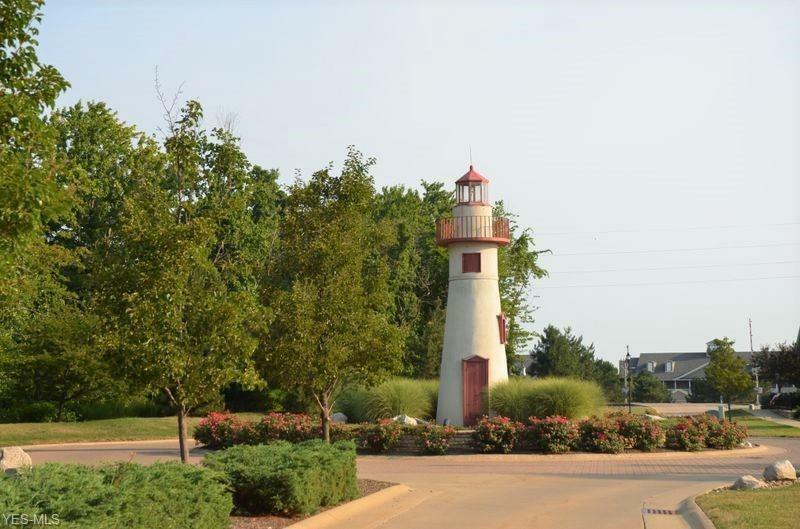 There is a 2000 ft. walkway that runs along the Lake side of the property which ends at the sandy beach. Forget the yard work and come enjoy the Lake! Great location, Great town!